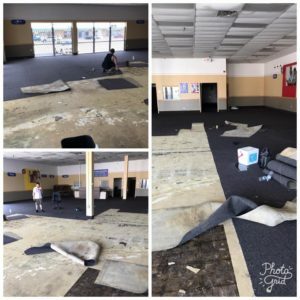 Dirty Job Brewing opened in Mansfield last month. The local brewscene is about to get a whole lot bigger; Several breweries, brewpubs, and cideries are either open, under construction, or finalizing business plans. Here’s a rundown of the looming craft beerplosion. Get ready. There’s a reason Cowtown Brewing tops this list. 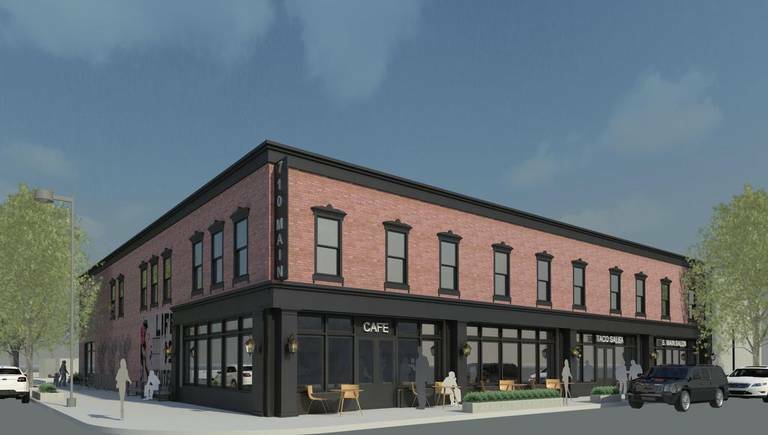 The brewpub will offer Fort Worthians a single destination for choice suds and superlative ’cue, thanks to a partnership with Mansfield-based Big D Barbecue. 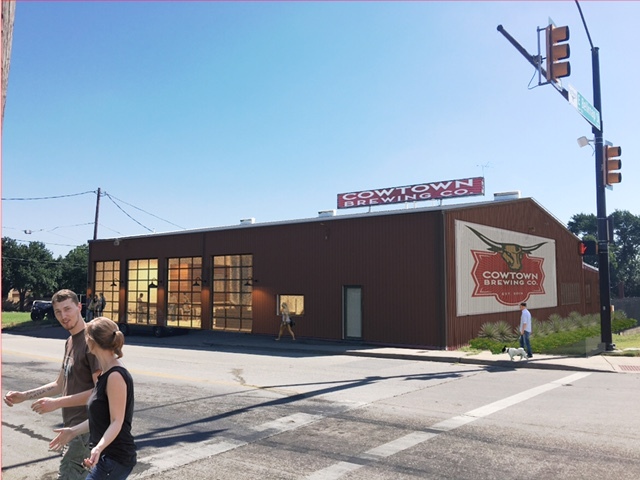 The hybrid concept is scheduled to open late this year (hopefully December), according to Cowtown Brewing co-founder/brewer Shawn Kidwell. 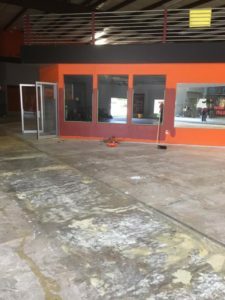 Mansfield-based Dirty Job Brewing opened last month in the historic part of that city. 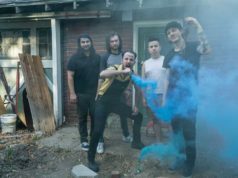 The family friendly space hosts trivia nights, private parties, and live music Thursday through Sunday. 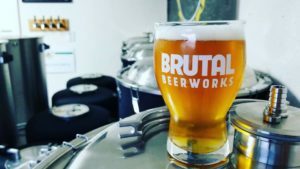 This microbrewery is high on my list of new taprooms to visit. Pantego (near Arlington) is about to become a destination, thanks to New Main Brewing Company. New Main’s founder, David Clark, shared some updates. North Texas finally has a pipeline to juicy, New England-style IPAs. 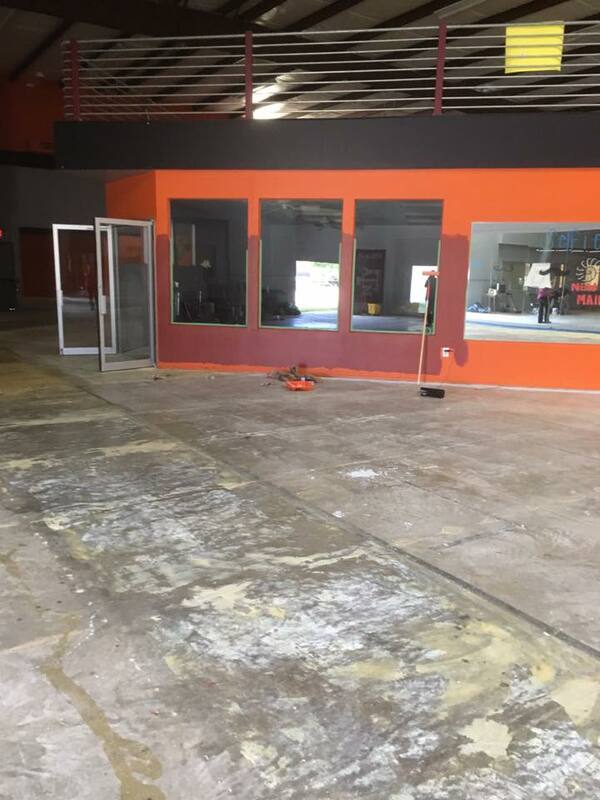 Turning Point Beer is under construction in Bedford (1307 Brown Trail). Ah cider, beer’s more modest, sweeter brother. Fort Worth will have its first cidery next year if all goes to plan. 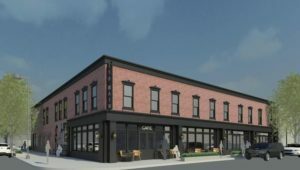 Washington-based Locust Cider will be setting up shop in the Near Southside (710 South Main), and construction begins late this year. 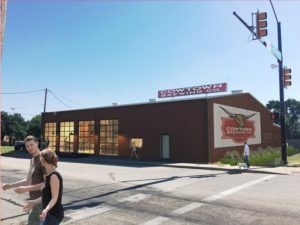 “Locust Cider’s Fort Worth Taproom will be a creative and industrial environment for Near Southsiders and visitors to learn, taste-test, socialize, and help brainstorm the next great flavor,” a recent press release read. According to a recent article by GuideLive, the Dallas Brewery is opening a satellite brewing site/taproom at 611 University Drive early next year. Plans are underway for a family friendly brewery in Hudson Oaks, near Weatherford. Eric Addison moved here from California a few years ago with dreams of opening a brewery. Those dreams will come true next year when Pathfinder Brewery opens its doors. The city of Willow Park (near Weatherford) will have its first craft beer brewery later this fall. 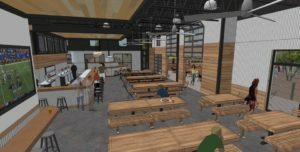 The brewery will also serve gourmet pizza and appetizers. The formidable team of Samantha Glenn, Jenni Hanley, John Koch, and Collin Zreet (a.k.a. 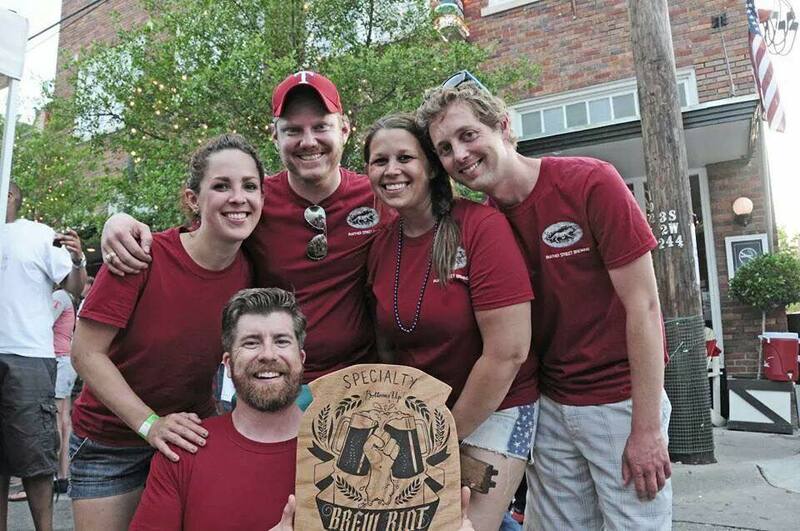 The Fort Brewing) took second place at the recent Martin House Riverside Shootout homebrew competition. 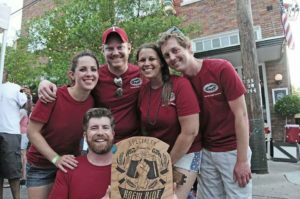 Two years ago, they outright won the contest, and Martin House brewed their much-missed Holidazed and Confused. Glenn said her team plans to open a brewpub in the near future. It’s too early in the process to divulge details, she said, adding that there will probably be some rebranding along the way. If you are opening a craft beer brewery or brewpub in Tarrant County (or very close to it) and would like it featured in this column, please email me via: Edward@FWWeekly.com. Eno’s Pizza Tavern is hosting its first TEXtoberfest to celebrate the Oktoberfest season in true Texas style! 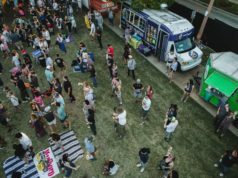 Eno’s will transform its back lot into a festive biergarten with local breweries, food and live music. The event will also feature a best boots competition, as well as stein-hoisting and pretzel-eating contests. 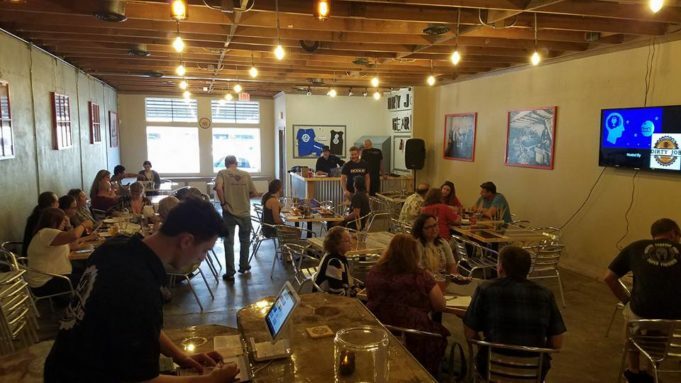 The popular beer-infused chamber music program returns October 18 at Wild Acre Brewing Company. SMU-based Cézanne Quartet will perform popular classical music selections. Admission includes two Wild Acre beers.